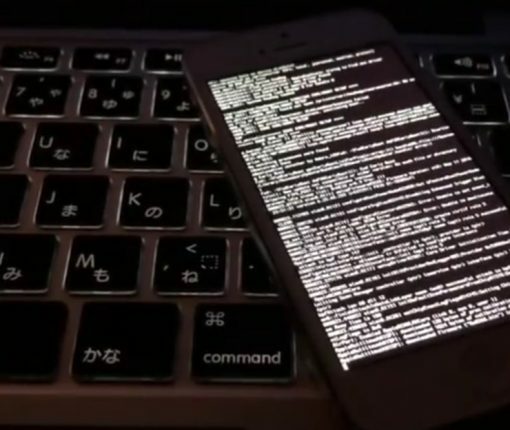 A hacker has demoed a working untethered jailbreak running on an iPhone 5 with iOS 10.2.1 installed on it. 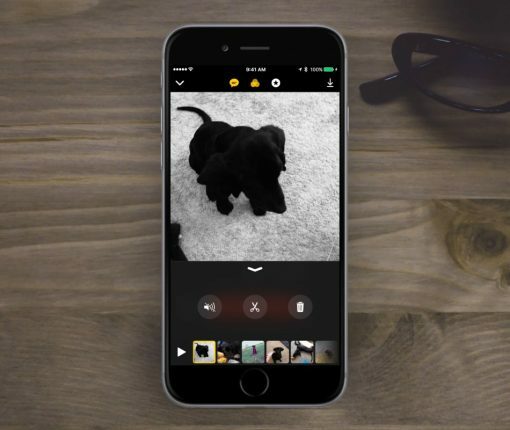 Has Clips, Apple’s new video editing app, piqued your interest? 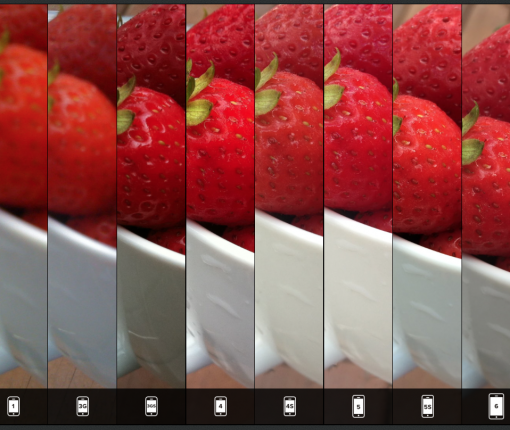 If so, good luck downloading it on your iPhone 5/5c or iPad 4. That’s because the free of charge video creation app lacks support for 32-bit iOS devices despite requiring the recently-released iOS 10.3, which in itself runs on 32-bit iOS devices. 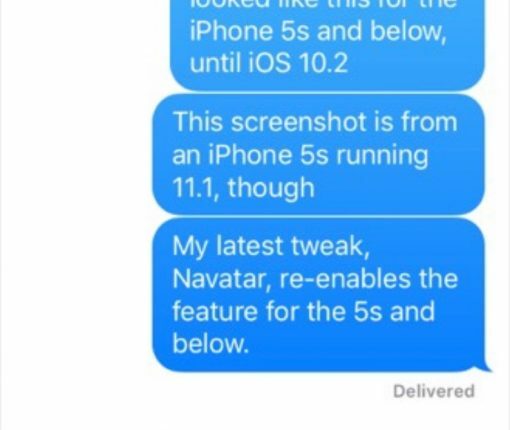 As first noted by AppleInsider, this could be interpreted as another sign that Apple will stop supporting 32-bit devices when iOS 11 releases later this year. Apple on Monday issued a minor update to iOS 10.3, which released on March 27, 2017. The new iOS 10.3.1 software update comes with a build number of 14E304 and is recommended for all users. According to release notes accompanying the download, iOS 10.3.1 includes bug fixes and improves the security of your iPhone, iPad or iPod touch. The software update can be downloaded over-the-air via Settings → General → Software Update on your iOS device. 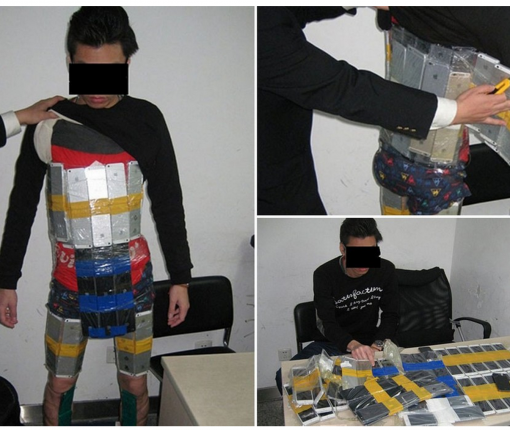 An iPhone smuggler was caught by Chinese authorities trying to making his way through customs with 94 iPhones strapped to his body. He had a “weird walking posture, joint stiffness, muscle tension” that caused authorities to become concerned. Where do I even begin talking about selfies? Everyone loves a good selfie. They are wildly popular across the world, even causing South Korea to ban “unregulated” selfie stick sales. Instagram, Twitter, Facebook, SnapChat, and other forms of popular social media channels are completely filled with selfies. What caused our self obsession will never be explained, but the selfie is here to stay. The selfie stick was one of the first hardware selfie assistants. I saw them around touristy places when I traveled, but didn’t think much of them about a year ago. Now, they are increasingly popular and being utilized in everyday places. Several iterations of selfie-inspired accessories cropped up and iLuv is capitalizing on the fad. 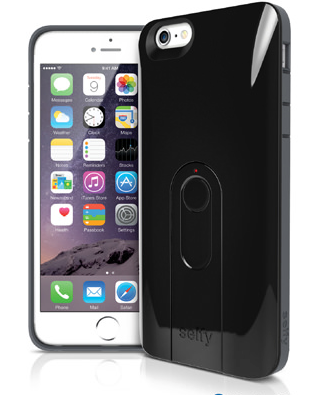 Launching “selfy,” iLuv guarantees you will always have a quick way to snap a selfie and includes a laundry list of add-ons to assist. As we prepare for Apple’s big media event on Sept. 9, many of us are wondering what to do with our old iPhone devices. You could give it to a family member, keep it as an emergency backup, or try to make a little money back off of your investment by selling it. There are a number of ways you can sell your iPhone, whether it is on Ebay, Craiglist, or any number of gadget reseller websites. 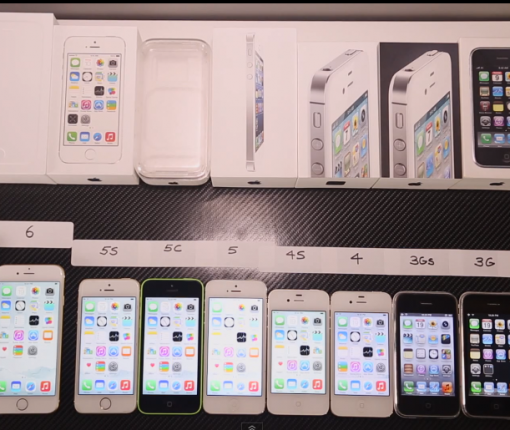 We’ve got a list of where you can get the most money for your much loved, but now outdated iPhone. Apple started rolling out its Battery Replacement Program internationally today, offering free battery replacement for a subset of iPhone 5 devices that were sold between September 2012 and January 2013. The company notes that “a very small percentage of iPhone 5 devices may suddenly experience shorter battery life or need to be charged more frequently.” iPhone 5 users that are experiencing these symptoms can go to a dedicated page on the company’s website to check their device’s serial number and see if they are eligible for a free battery replacement. Apple initiated a new Battery Replacement Program on Friday, acknowledging a small percentage of iPhone 5 units may be having battery problems. 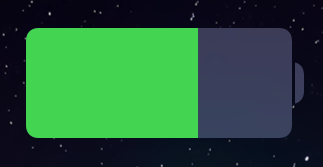 According to Apple, affected “iPhone 5 devices may suddenly experience shorter battery life or need to be charged more frequently.” If you purchased an iPhone 5 between September 2012 and January 2013, and if you’re experiencing these symptoms, then you might be eligible for a free battery replacement.